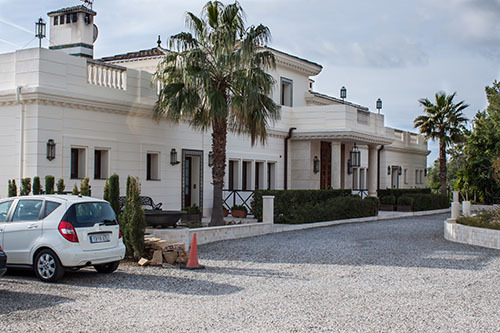 Villa Rocamar is a villa hotel located in the municipality of Mijas, just 30 minutes from Malaga International Airport, situated at 200m above sea level with breathtaking views over the Mediterranean and the country. The hotel accommodation in this house has all the details, services, private parking, swimming pool and even a tropical garden with its garden and orchard. The bathrooms of the villa offer luxury goods, thin towels, cosmetics, towel warmer, organic soap and shampoo. The key word is service and affordability.